Thailand may be known mostly for its long history as a backpacker destination and a popular budget holiday option, but it is a far more diverse and varied place than that. With outstanding Phuket luxury hotels/resorts and attractions, it is very easy to live the high life in paradise, particularly on the country’s largest island. 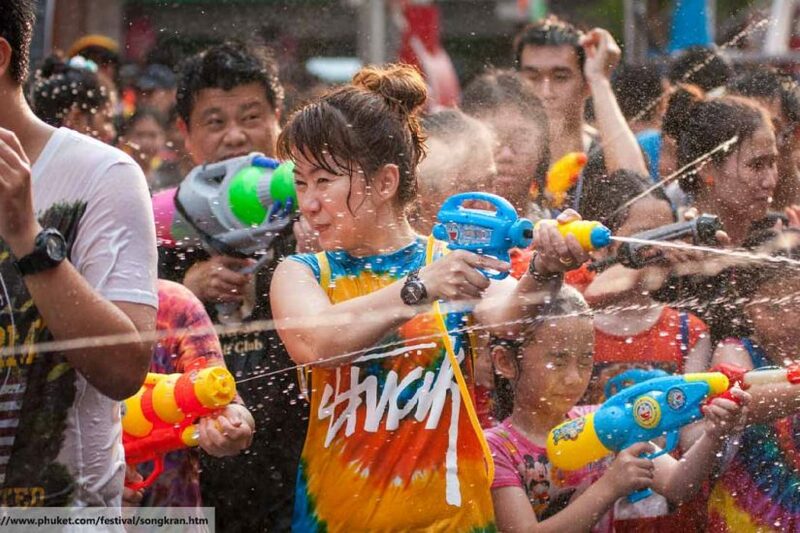 Here are just a few of the activities you can enjoy while relaxing in the lap of luxury. Chilling in and by the pool is one thing, but chilling on a poolside cabana with some chill-out beats and first class cocktails is quite another. 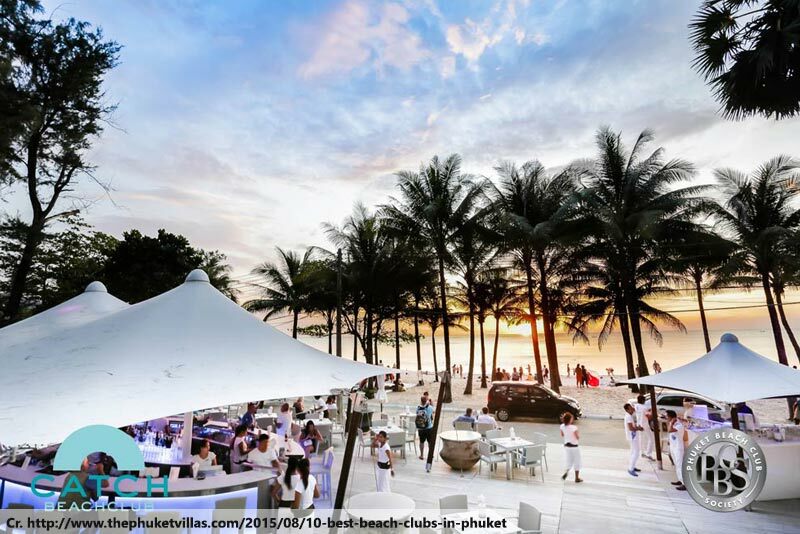 Fortunately, Phuket has no shortage of great beach clubs, including a number of the bigger names in the party industry, including Dream Beach Club and Café del Mar. 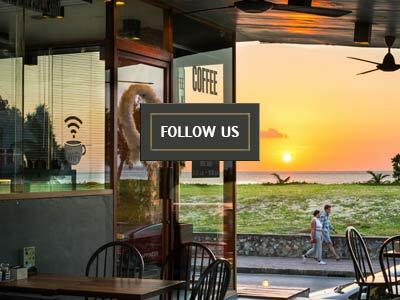 There are also local heroes like Catch Beach Club, which has been named among the best in the world thanks to its great setting in Bangtao Beach, first-class food and beverages and an outstanding luxury look. 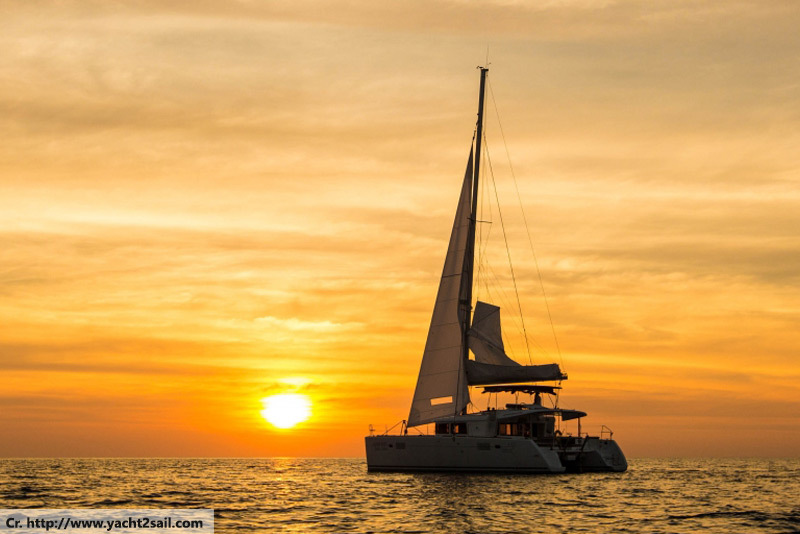 Enjoying the sunset from an east-coast Phuket luxury hotel is undoubtedly a memorable experience, but not as memorable as enjoying it from a historical sailing junk. Set sail for the absolutely amazing Phang Nga Bay and see the sun sinking to the horizon between the striking islets while listening to the creak of rigging and the gentle swish of the sea. All while being pampered by an attentive crew of experienced sailors, naturally. Does an old sailing ship sound too rough-and-ready? Phuket is home to several yachting marinas and a veritable fleet of luxury vessels. Enjoy island-hopping in the comfort of what basically amounts to a floating mansion, with the kind of facilities and in-room amenities you would normally expect of a Phuket luxury hotel! Yes, the breathtaking tropical islands around Phuket are the real attraction here, but exploring them in style and supreme comfort (and privacy, away from the hordes of tourists) is certainly an added bonus. 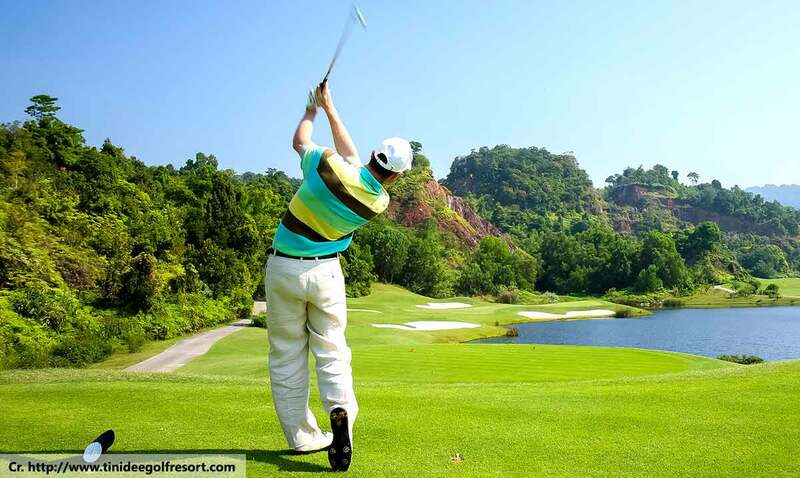 A quintessential activity of a luxury holiday, Phuket is fortunate enough to have a number of high-end country clubs and courses. Each is well-furnished with first-class facilities and offers challenging holes in beautiful surroundings – ideal if you need a break from the beach! Thai massage is famous right around the world for offering supreme pampering and relaxation. Naturally, it is very widely available in Thailand, with options ranging from extremely cheap to extraordinarily luxurious. Many Phuket luxury hotels have their own in-house spas with excellent masseuses always on-hand, and there are also some fantastic stand-alone set-ups to choose from. Thai food is just like Thai massage – globally famous. Royal Thai cuisine, however, is a step above. As the name suggests, it is food fit for a king, made with the finest and freshest ingredients by highly trained and experienced chefs. The rich and full-bodied flavours are available at relatively few Phuket eateries, but one of the finest is the Old Siam Restaurant at the Thavorn Palm Beach Resort & Spa in Karon. 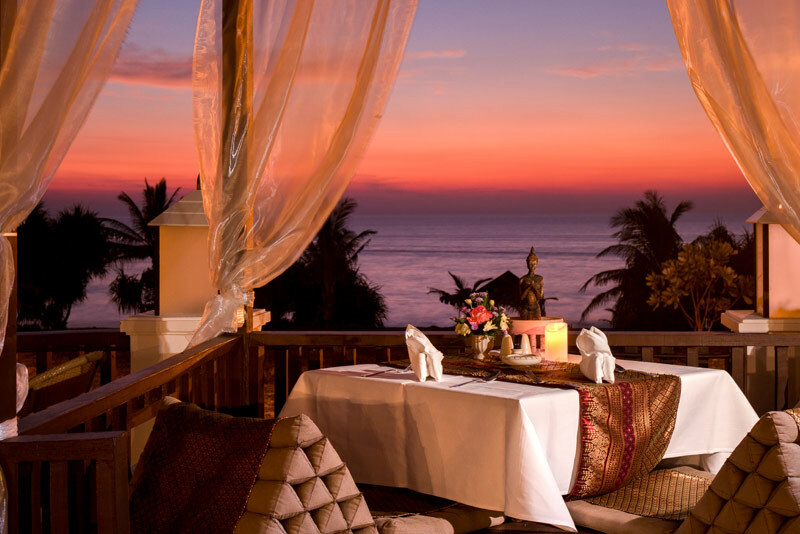 This Phuket luxury resort is the whole package, offering sumptuous rooms and excellent facilities in a fantastic beachside setting, making it a great choice for those who want to really enjoy their holiday in style.